Pre Purchase Building and Pest Inspection reports. Servicing Nowra - Kiama - Ulladulla - Shellharbour - Huskisson - Vincentia - Sanctuary Point. Call us on 0404 031 502 for a prompt professional service. Do you fully know the condition of the house you are planning to purchase? A professional pest and building inspection will help you uncover any of the hidden health risks and dangers present in the home you are about to buy. These professional inspections will give you confidence knowing that you are making a wise and sound investment decision. 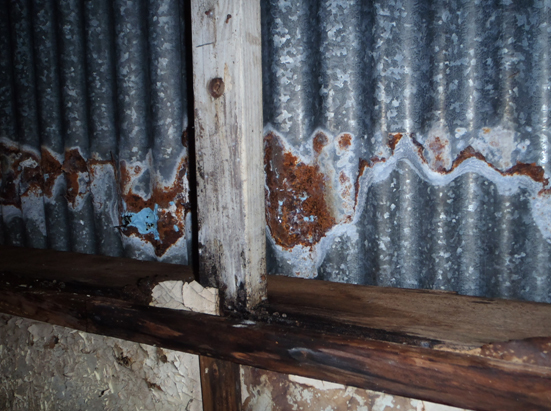 Properties that have hidden damages can cost you untold sums of money and remedial work. The cost of a pest and building inspection is significantly smaller compared to the money you will be spending in buying the property and it can help you save you thousands! 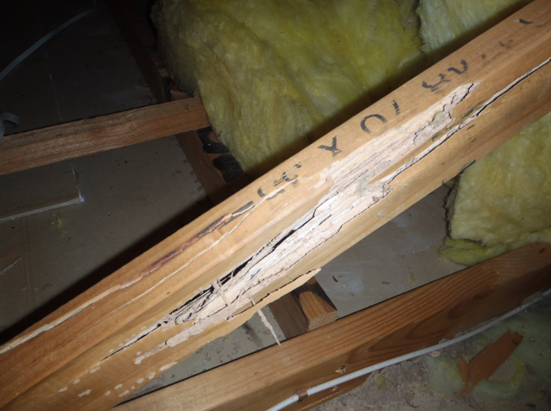 A property with damage may still be the right house for you. However, the building inspection will give you all the information needed to establish the quality of the building and whether the damages there can be used as a bargaining tool in negations. 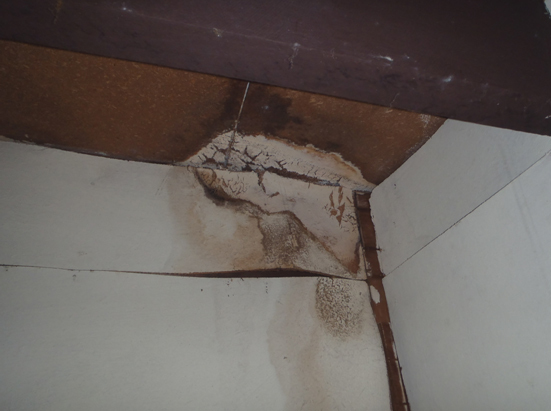 What to look for in Pest and Building Inspections? 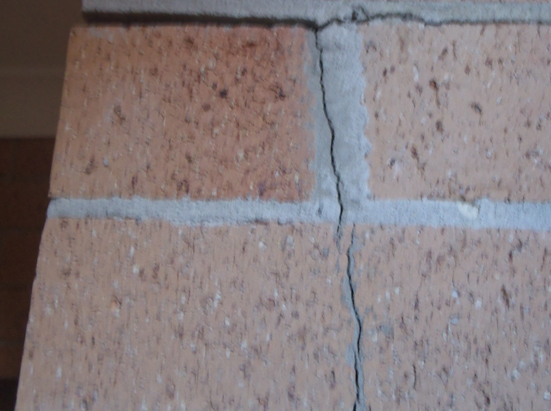 Houses and properties are rarely perfect: There may be issues and defects that are hidden in an untrained eye but with the help of a skilled inspector, you can uncover the “secrets” a property may have. 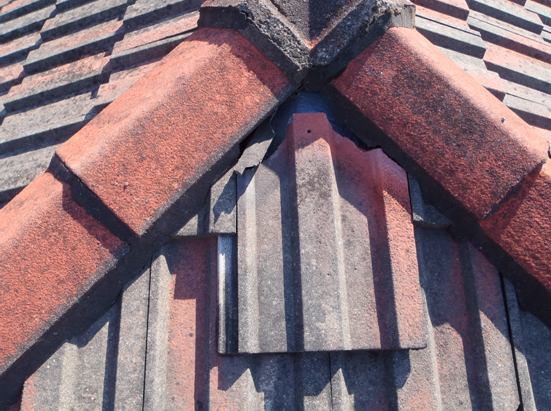 With years of experience, our professional well-trained inspectors know what to look for. 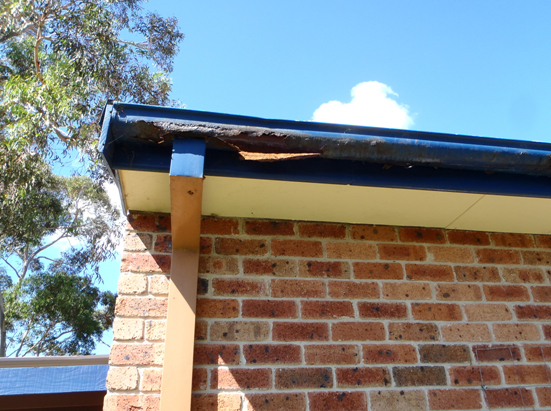 Our through pest and building inspections will not only identify the faults and defects but also offer you ways to remedy the problem and maintain the areas of the building. At Wise Eye Inspections, all our pre-purchase building and pest inspections are conducted in accordance with the Australian Standards for Building and Pest Inspections. We also hold professional indemnity insurance for your peace of mind. All our pre-purchase pest and building inspections are performed by a fully licensed and award-winning builder and pest inspector.